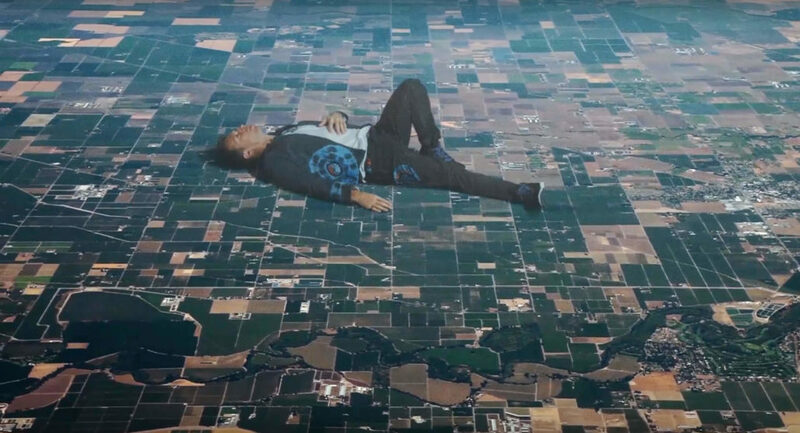 British rock band Coldplay released music video of ‘Up and Up’, the third single of their new album ‘A head full of dreams’ on 16 May 2016 on Youtube. So far the video has received 48 million views. Directed by two Israelis Vania Heymann and Gal Muggia, Up and Up is a visual splendor. A turtle swimming in subway, a sponge turned into a lush green football field, popcorn popping out of a volcano, giant skyways, planets revolving on footways, miniature bridge on a puddle of water, skydivers diving into a bowl of pasta, giant butterflies and eagles, you can find all these and many more amazing visuals in this video. 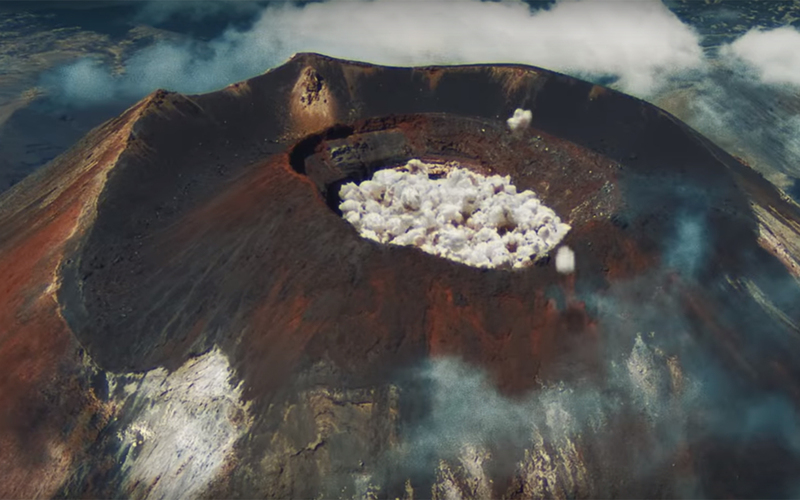 The high-end visual effects technology used in this video leaves the viewer with a sense of wonder. Heymann and Muggia’s creativity coupled with some great lyrics and music helped the band to create this whimsical visual delight. If we observe closely it looks like Up and Up is based on the concept of Mixed Reality; a blend of reality and virtual reality which helps to create the interaction between physical and digital objects. In fact, mixed reality can be viewed as a combination of reality, virtual reality, augmented reality and augmented virtuality. Companies like Microsoft (HoloLens) and Magic leap have already started to develop gadgets which would make mixed reality practically feasible.Though the cost of this technology is yet to be made affordable for all, the efforts that are being made in this direction are proving to be fruitful. 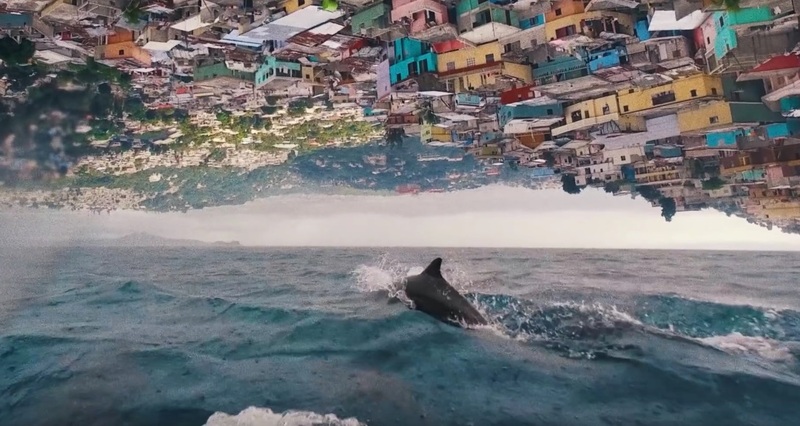 On the whole, this revolutionary video by Coldplay gives us a whole new perspective of how the world might look in near future. “A poignant surrealist montage which alludes to contemporary issues.”– Heymann and Muggia, Directors of Up and Up.